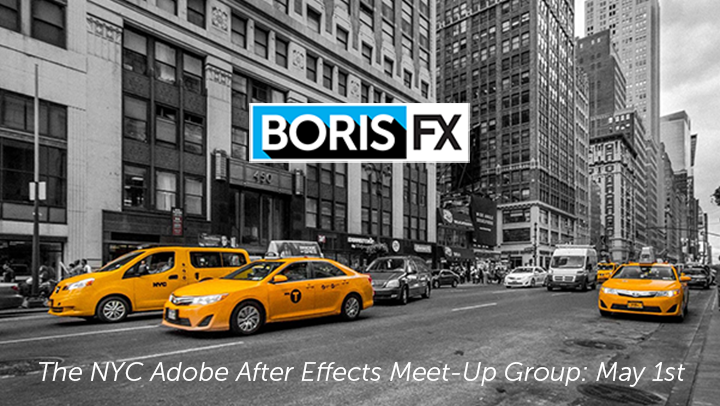 Join us at the The NYC Adobe After Effects Meetup Group! Ross Shain, Chief Product Officer and Academy Award-winner, will be sharing top tips and advanced techniques for bringing motion tracking and roto foundations into your After Effects workflow. Learn how Mocha Pro, Sapphire, and Continuum cane be use to streamline your workflow and increase your creative productivity. 7:00-7:30pm: Pizza and drinks available, guests arrive and sign in.